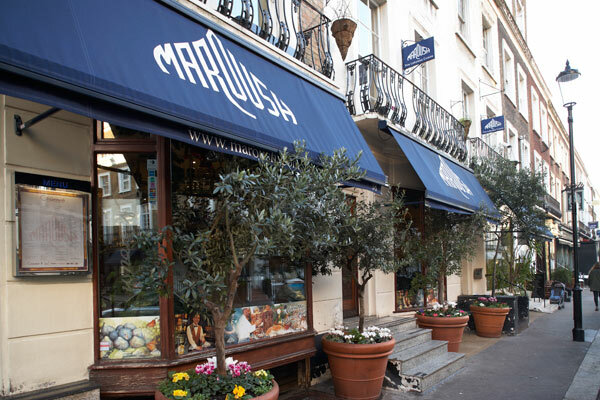 Maroush is a chain of restaurants serving Lebanese cuisine. Among others, they have branches in Mayfair, Edgware Road and Knightsbridge. Many of the restaurants can seat up to 150 guests at a time. Some of the outlets have live Lebanese music and belly dancing and all of them need a CCTV system as a condition of their operating licence. The owner, Marouf Abouzaki, regards security as a very high priority, so he brought in CAI Vision to design and install a range of high tech alarm and CCTV systems for the group. We installed a 16-camera recording system in many of the branches, to provide total coverage of all areas including the kitchens and exteriors.